Marvel at rugged coastline, sun-kissed beaches, spy the Grampians forested peaks and visit exhilarating capital cities on this breathtaking, all-inclusive luxury rail journey from Adelaide to Brisbane. 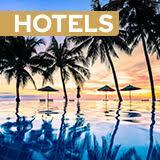 Cross the breadth of our beautiful country in complete luxury and comfort. Your windowed cabin is spacious and comfortable, and the Great Southern’s army of well-trained staff are always on hand to cater to your every need. This is the inaugural season for this rail journey – book early to secure your preferred dates! See Australia as you’ve never seen it before on this all-inclusive luxury train ride from the foothills of Adelaide to Brisbane. Enjoy a unique winery experience in the terra rossa of the Adelaide Hills, tasting award-winning vintages, learning about how wine is made and treating your palate to the culinary delights of the Barossa Valley. Feast on the flavours of the outback with fabulous onboard fine dining experiences every day, including seafood tasting plates, roasted kangaroo fillet, grilled goldband snapper, regional cheese, fine wine and much more. Lap up award-winning service from the moment you arrive at the train station. The crew onboard the The Ghan treat guests like their own family and their welcoming smiles are something you’ll never tire of. Explore the Grampians rugged wilderness, a haven for bushwalkers and nature lovers boasting sandstone mountains, waterfalls and native fauna, and discover Canberra’s first class dining, magnificent culture experience and a city centre abuzz with diverse art and restaurants. Your great Aussie adventure begins today with your domestic flight to Adelaide. Upon arrival, you’ll be transferred to the hotel for check-in, then the afternoon is yours to relax and explore this affluent ‘City of Churches’. You could lose yourself in one of the hip bars tucked away in a tiny alleyway or take a dip in the cool waters of beachy Glenelg. Enjoy a unique winery experience in the terra rossa of the Barossa Valley, home to Australia’s most prized wine the Penfolds’ Grange. Delight your palate with lunch at a renowned winery restaurant, tasting award-winning vintages and learning about how they’re made. 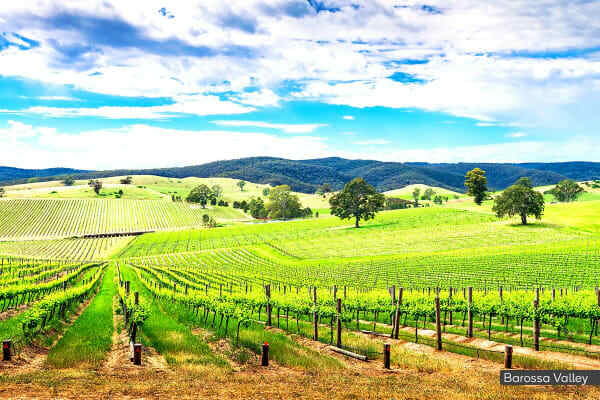 Then, explore the quaint and charming villages of the Adelaide Hills terra rossa and visit Hahndorf, a beautiful settlement dating back to 1838. 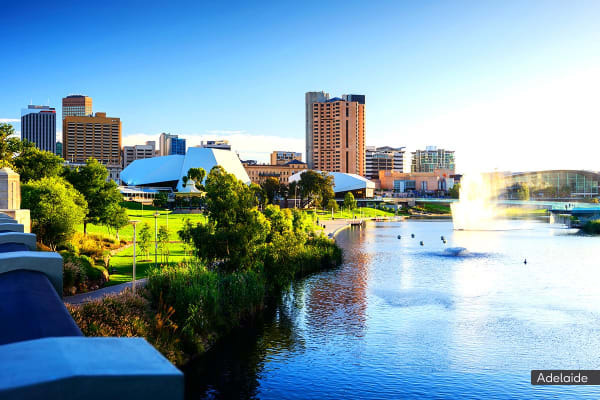 Today is yours to soak in Adelaide’s seductive mix of sensational food and wine, with some of Australia’s premier wine regions practically on your doorstep, not to mention the vibrant city centre abuzz with fantastic culture, restaurants and heritage architecture. 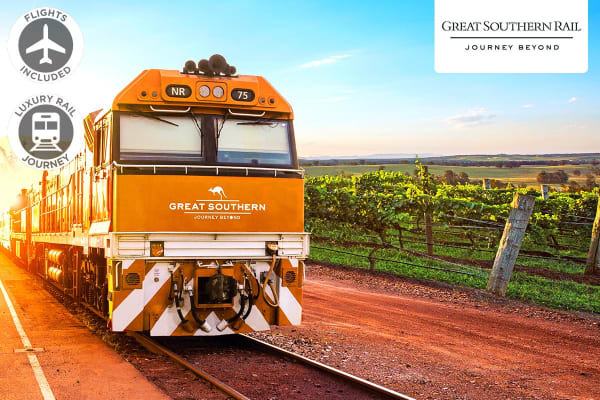 Get ready to experience all the comforts of your Gold Class cabin today as you board the spectacular Great Southern. Once you’ve settled in and the big wheels start turning, make your way to the classically styled Queen Adelaide Restaurant carriage for a delicious lunch, accompanied by your choice of fine wines. A haven for bush walkers, nature lovers and rock climbers, this stunning wilderness boasts brilliant sandstone mountains, ethereal wildflowers, waterfalls and native wildlife ever only a few feet away. 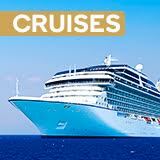 Explore at your leisure, before a sumptuous dinner onboard. Join the other guests for a few late-night drinks or settle in early to await the sights tomorrow! First class dining and magnificent culture experiences are only ever a short stroll from wildlife-filled bushland reserves in Canberra, and today you’ll have the opportunity to explore this city’s diverse art scene, political scene and culinary culture at your leisure. Savour your final meal aboard the Great Southern with breathtaking seaside views of the NSW northern coast, perhaps tucking into a full breakfast or Belgian chocolate waffle with strawberries, chocolate sauce and double cream. You are on holiday, after all! Arriving in Brisbane, you’ll be transferred to the airport for your flight home. Want to know more about this luxury rail experience?